Here’s the Disney World Enthusiast Weekly Round Up for May 27, 2018! 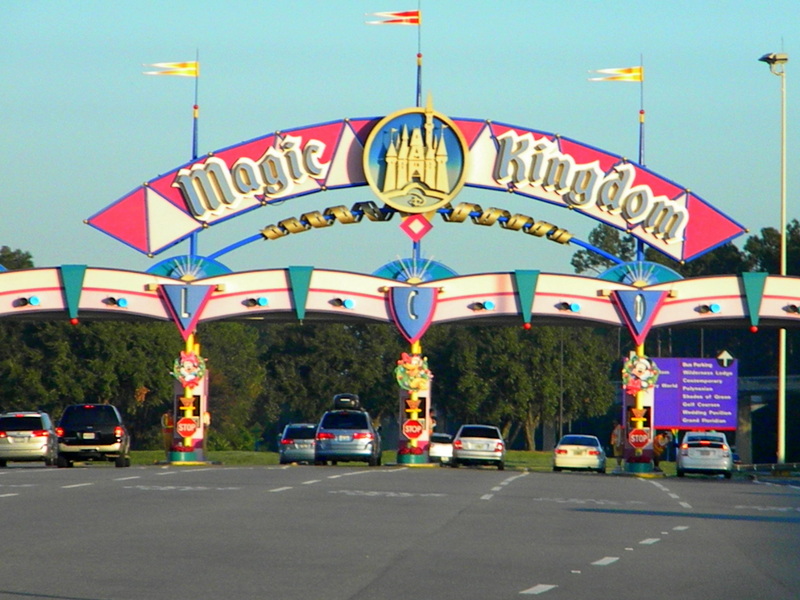 If you will be visiting the theme parks on your day of arrival before checking into your hotel, save your parking receipt. With a valid receipt, Guest Services at your resort hotel will reimburse your parking fees once you check in. 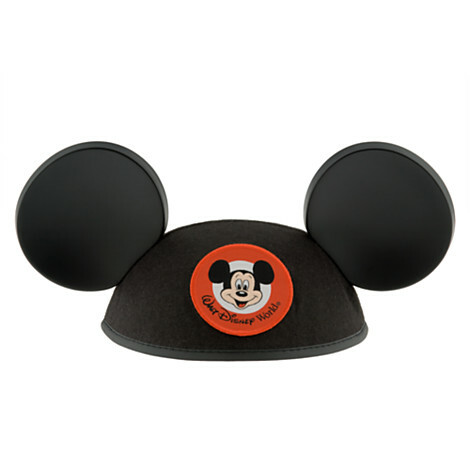 When laid end to end, there are enough of the famous “Mouse Ear” hats sold each year to stretch 175 miles or cover the head of every man, woman and child in Orange County, Florida.